Shutdowns should not occur, except at times when you can afford them. 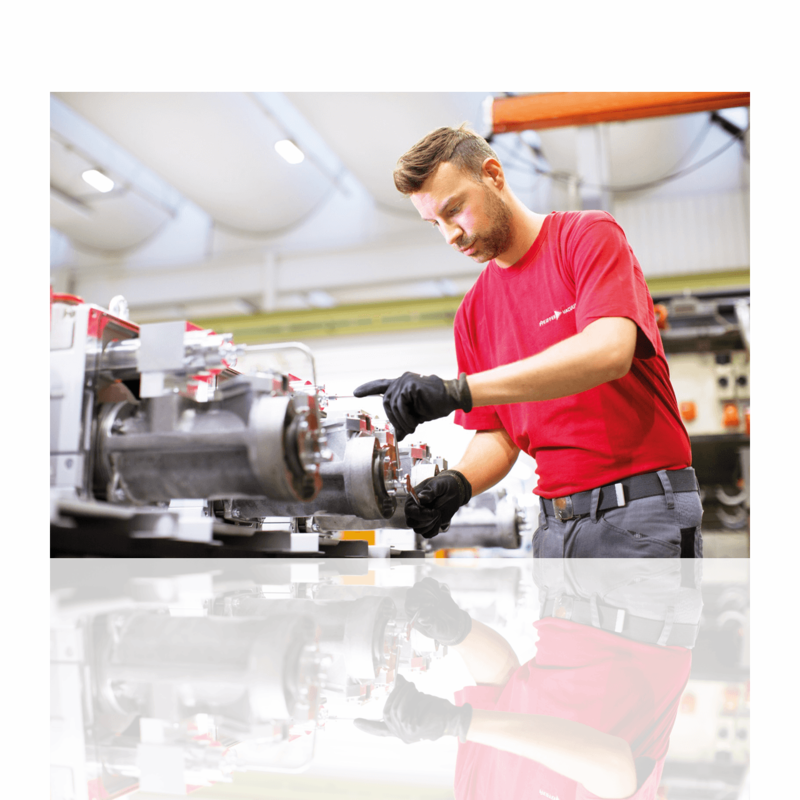 To ensure the operability of your machine and to prevent cost-intensive downtimes, regular preventative maintenance or even overhauls are necessary. Preventative maintenance means: maximum availability. Maintenance when you can afford it – scheduled according to your specific operational schedule. 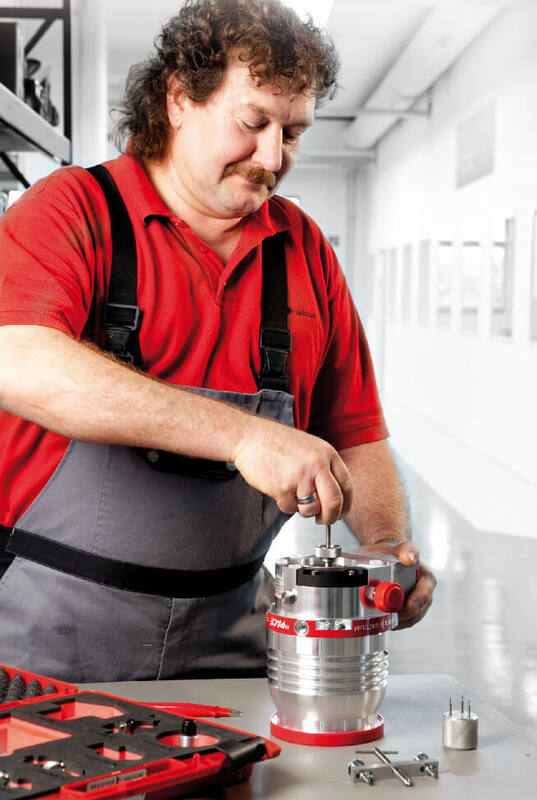 When properly maintained with genuine Pfeiffer Vacuum spare parts & tools, our products distinguish themselves with an exceptionally long service life – even in the most demanding operational conditions. This can drastically lower the total cost of ownership. The recommended service intervals can be found in our operating manuals, or you may contact us. You can find information on how to request preventative maintenance from us here.